29,48 € VAT excl. 35,37 € VAT incl. 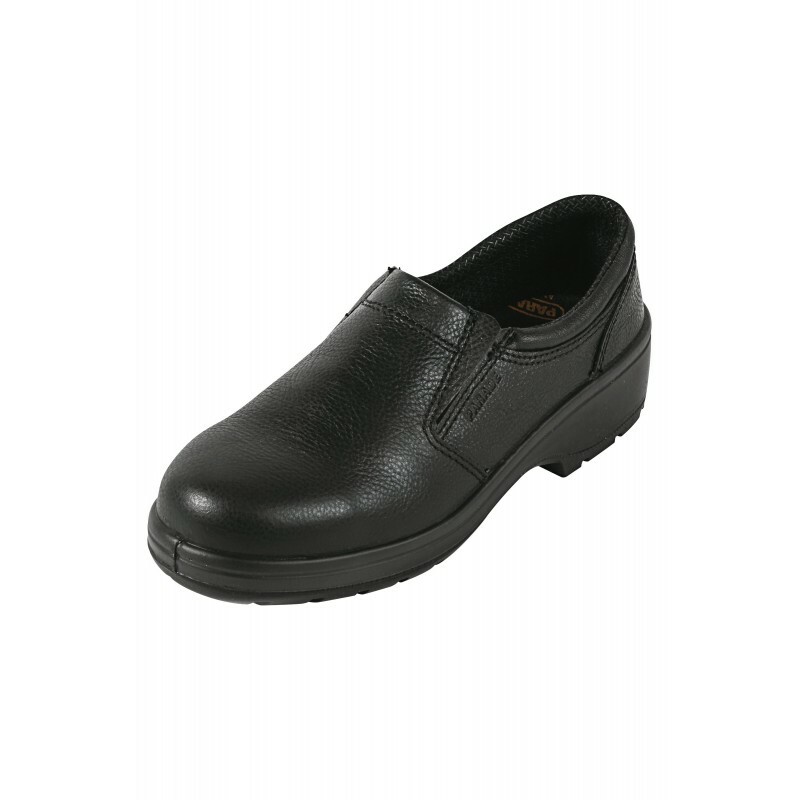 Ladies safety shoe. Complies with standard EN ISO 20345-S2. 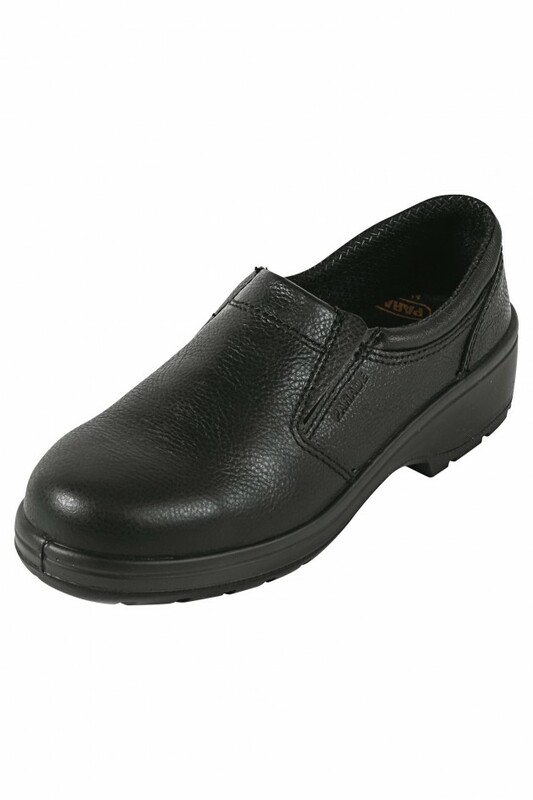 Comfortable with VPS arch support system, steel toe-cap. The Parade Air & Delete Resonance System (DRS) incorporates an air cushion under the heel and a half-dome which dissipate shock waves and dampen oscillations and vibrations. STRIP: Rubber strip which covers the edge of the shell for comfort when walking. Heel 3 cm.